Welcome to the bed bug inspection group of SmartGuy.com. Feel free to interact with other professionals from across the world. You can find professionals, find deals on services, find professionals who might barter, or simple post questions, comments, or suggestions. 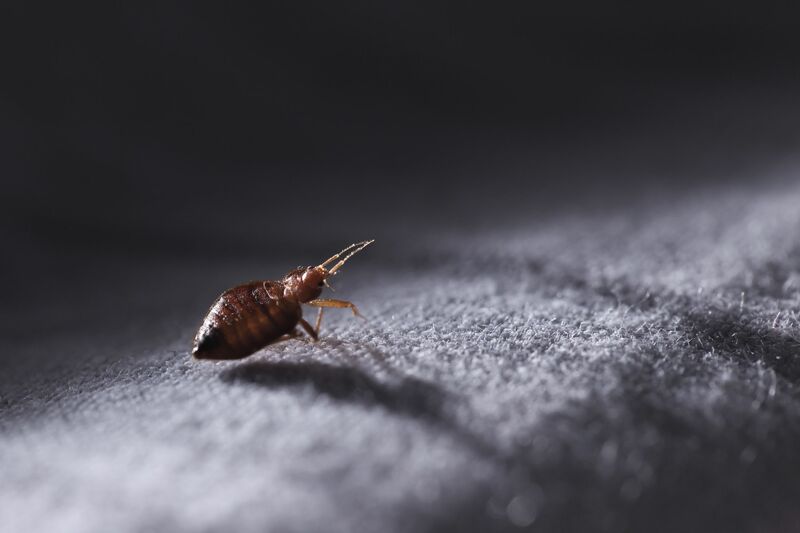 Bed bugs professionals inspect for bed bugs commonly found in and around mattresses. Bed Bugs are parasitic insects that feed exclusively on blood.